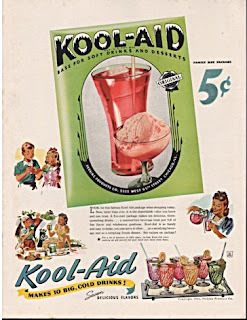 There is a point in parenting where certain innocuous items become contraband. With toddlers, it didn’t take me long to unilaterally ban red colored punch drinks. Savannah has been denied Chapstick, lip gloss, or anything oily in a tube. She has an inability to check her pockets before tossing her jeans into the wash and I’m a little tired of grease spotted apparel. 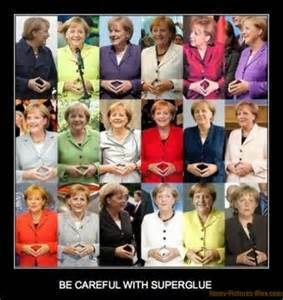 For Montana, the issue was, and continues to be, superglue. I am unsure why superglue is of such interest but apparently she has a need to create semi-permanent bonds between items. 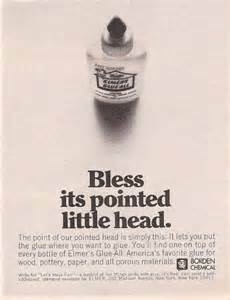 I remember, as a kid, spreading a thin layer of Elmer’s Glue over my palm and fingers. Then, when it dried, it could be peeled off in a single, translucent piece, palm lines and fingerprint ridges visible. 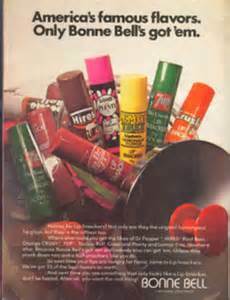 It would make my mom crazy and the label of “glue waster” received some liberal use. 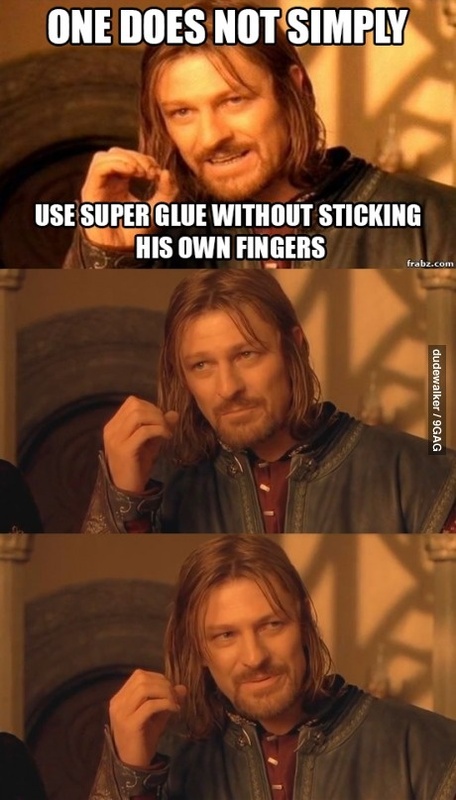 But with superglue you can’t create a translucent handprint. 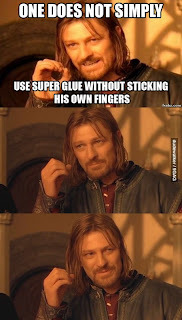 You can, however, glue your fingertips together, and for whatever reason, that is the superglue activity of choice for my oldest kid.